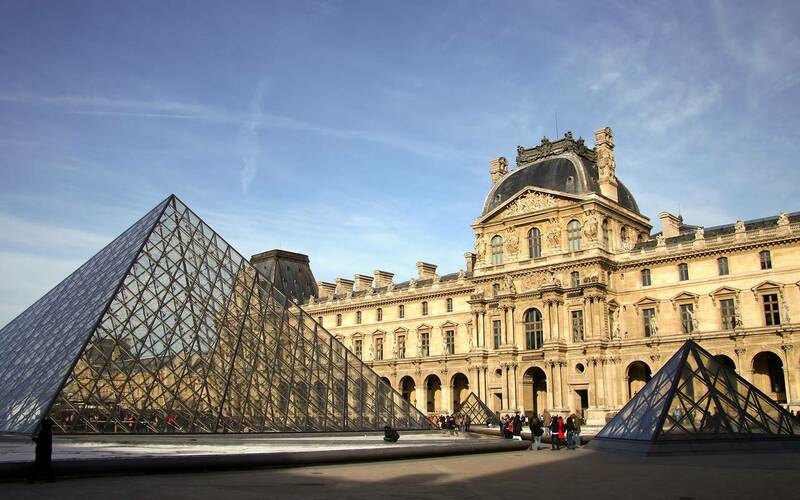 The most lively area and most famous of Paris, it extends from 5th to 6th arrondissement of Paris. Small village inside Paris, the Latin Quarter is full of restaurant and trendy bar, but also religious buildings, monuments, theaters, cinemas and cabarets theme. The Pas de Calais Hotel is located in the Latin Quarter; it offers an ideal location to go to the Paris meeting. 4 star hotel, the Pas de Calais is a quiet and relaxing boutique hotel. The hotel offers continental and plentiful continental breakfast, offering free WiFi, a lounge bar that offers numerous drinks, and a lounge area adorned with a green wall that lets you feel every day in spring. The Pas de Calais Hotel has 10 different types of rooms for up to 4 people. All have a modern and elegant style. The fully equipped, rooms have a wifi access, premium bedding, air conditioning, LCD TV, a safe and double glazing. These rooms offers calm and serenity. Refined decoration sporting hotel rooms, harmonious colors, fabrics and nice dress and gives charm to all rooms. Enjoy a charming hotel in the perfect location which offers a haven of peace in the center of the capital. 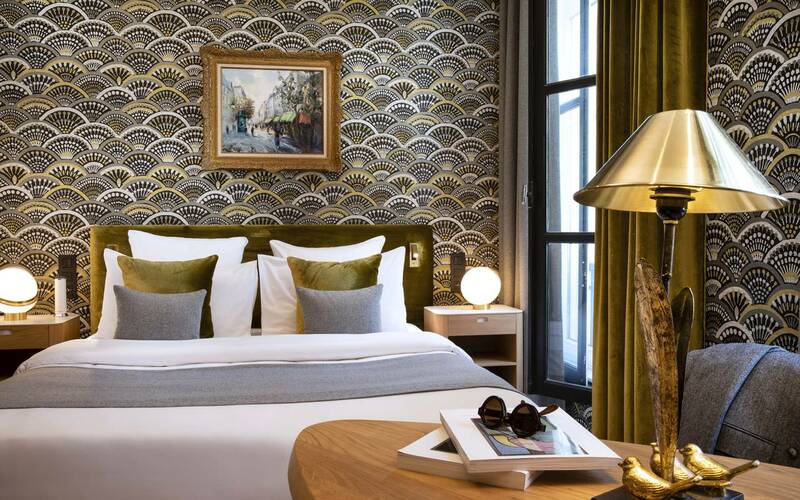 At the heart of the Latin Quarter, the hotel Pas de Calais promises an ideal location for exploring the treasures of Paris. To plan your days, feel free to ask our personnel.